I stumbled across Lovelane Caravans. Whilst it was the imagery that initially tempted me in I was pleasantly surprised to find it is in Constantine, Cornwall. (Not too far from me). 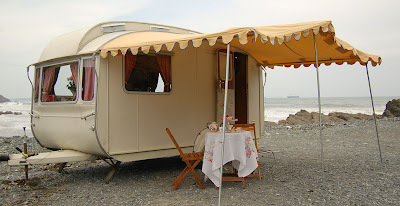 A selction of gorgeous restored caravans available for holidaying in.